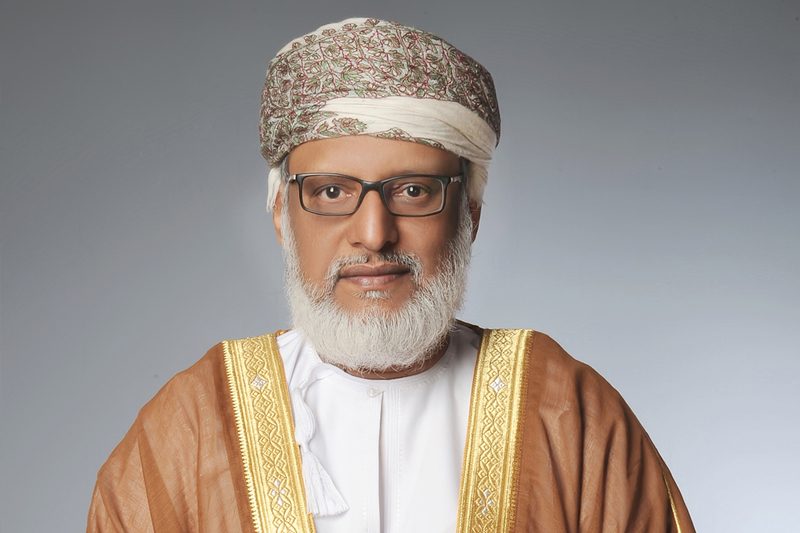 His Excellency Dr. Ali bin Masoud Al Sunaidi, Minister of Commerce and Industry of the Sultanate of Oman, welcomed at his office His Excellency Mr. Saud bin Nasser Al Khusaibi, Secretary General of the GCC Standardization Organization (GSO), on Sunday, 13TH of January 2019. 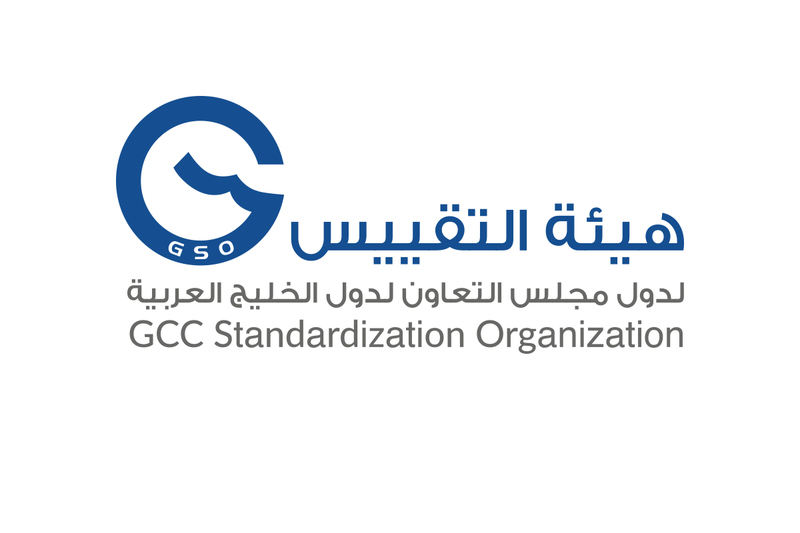 The Minister welcomed the Secretary General of the GSO, stressing the importance of the role played by GSO at the Gulf, regional and international levels. 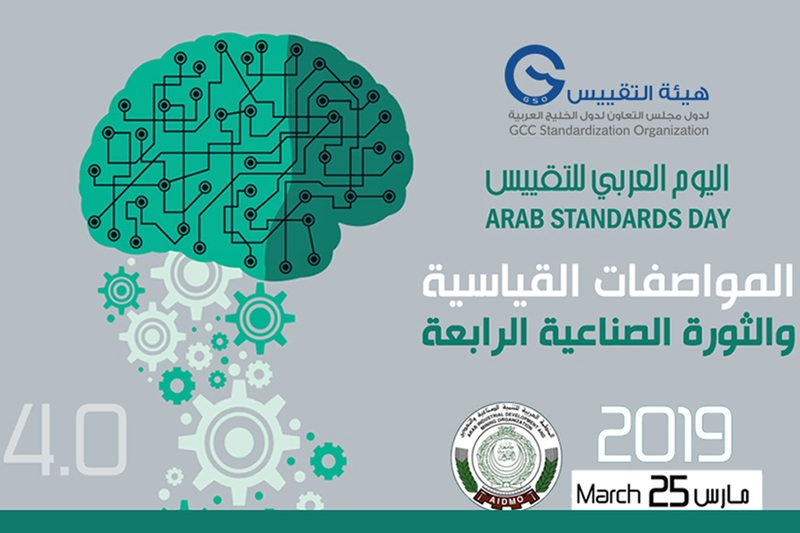 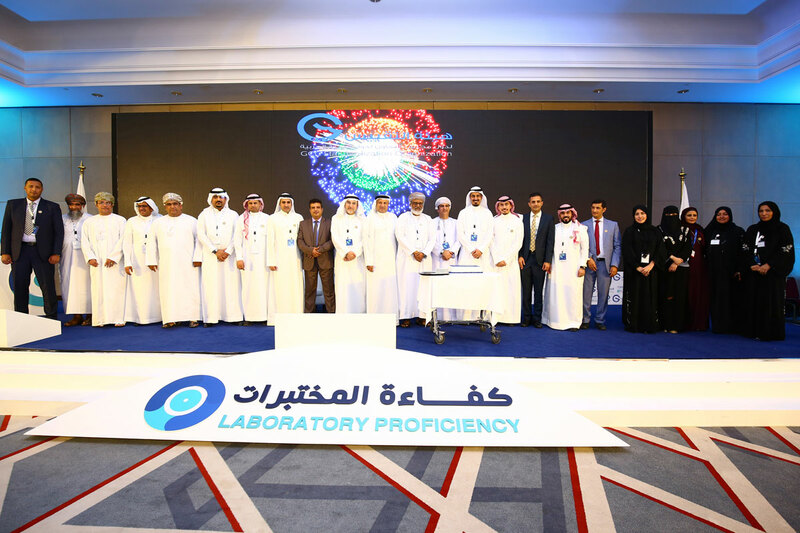 They also discussed the cooperation and coordination between GSO and the General Directorate for Standardization and Metrology, in all that would enhance the GCC joint work in the field of standardization and its related activities.